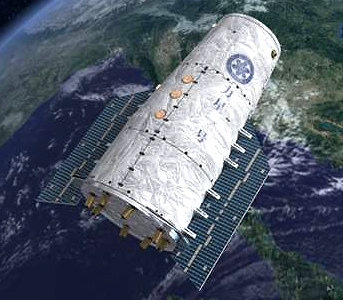 Lixing 1 is a Chinese satellite to conduct research of the rarified upper atmosphere, which was developed by the Chinese Academy of Sciences. Lixing 1 was shown on the launch animation as an object of elongated cylinder shape. It likely features some kind of propulsion to lower the orbit and to maintain the low orbit. Lixing 1 was launched on 15 August 2016 on a CZ-2D (2) rocket with QSS. It lowered its orbit to 124 km × 140 km, 97.4°, the lowest orbit of an active spacecraft ever. The satellite reentered on 19 August 2016.